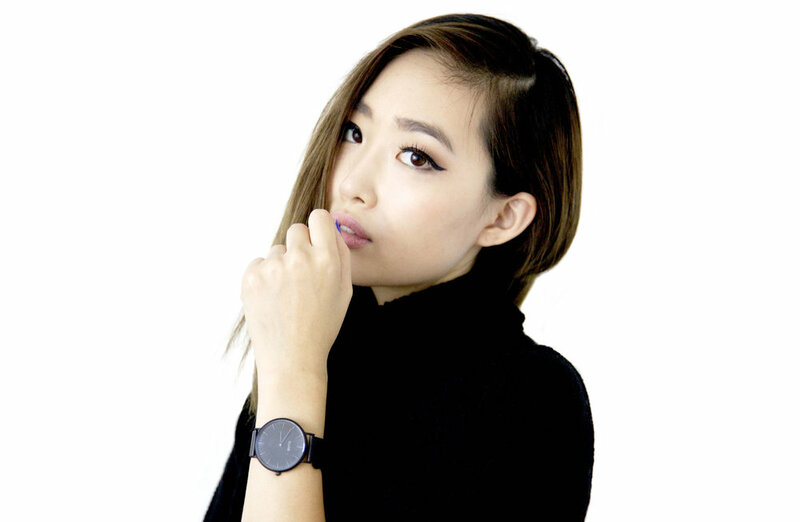 Ruby Park is a digital consultant, stylist, and fashion & lifestyle blogger based in Los Angeles, California. After graduating UC Berkeley with a B.A. in Mass Communications and getting her start in the digital world marketing for various startups in fashion, beauty, music, and technology, Ruby started this blog in hopes to inspire those looking to simplify their lives using simple elements and formulas that work in areas of fashion, beauty, health & fitness, and travel. "The Element" is a dual meaning of finding what makes one happy by being in your "Element" and putting together parts of a whole-- "The Elements" or parts of your life to create ultimate balance.